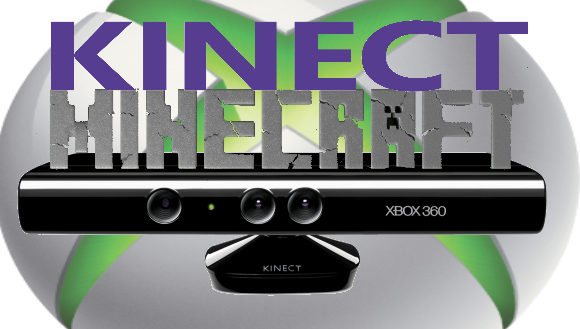 Microsoft plans to release Kinect Development Tools to the XNA developers. This is awesome news based on some of the discussions I’ve had with XNA developers. In an interview on Talk of the Nation, Microsoft dev Alex Kipman said XNA currently doesn’t have access to develop games for Kinect, but it is something Microsoft “will support in the future”, which is great news if you have been looking around on the Internet for interesting things people are already doing with Kinect. Also, if you haven’t been playing attention to the interesting things happening with the Kinect, I will let the following videos speak for themselves.